BALAMARA Resources Ltd is an Australian mining company. Our primary objective is to deliver long-term shareholder value by rapidly becoming a mid-tier resource company. The Company strives to achieve this through the discovery, acquisition and development of new economic mineral deposits. 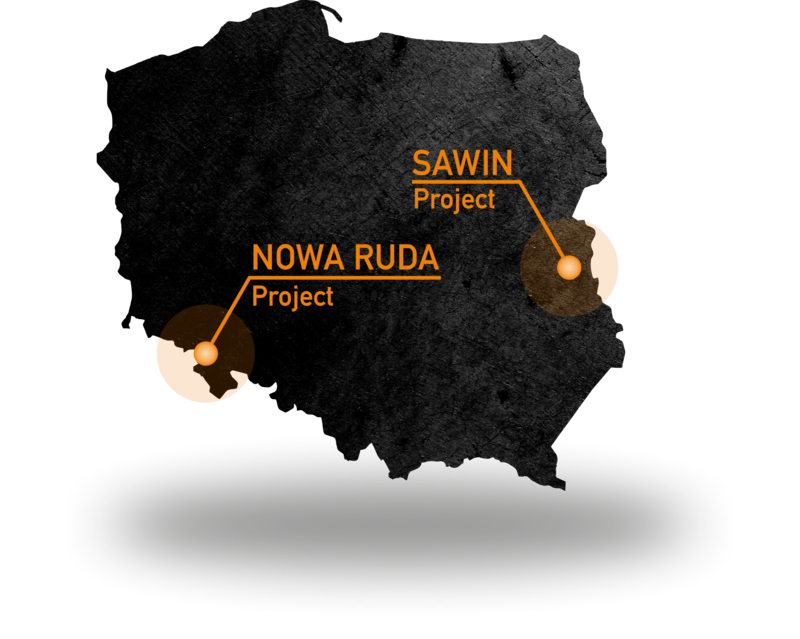 Balamara seeks to divest its current non-core assets, and focus on its world-class Tier One coal Projects in Poland, such as the Sawin Project (Lublin Coal Basin, thermal coal) and Nowa Ruda (Lower-Silesian Coal Basin, coking coal). Poland is a central European country, bordered by Germany to the west, the Czech Republic and Slovakia to the south, Ukraine and Belarus to the east, and the Baltic Sea, Russia and Lithuania to the north. It is the largest hard coal producer in the European Union and is ranked the tenth in the world, producing ~72 Mtpa of hard coal annually. The Government of Poland estimates the countries’ coal resources of 48 billion tonnes (Bt), out of which coking coal resource is estimated to be 13 Bt. These coals are present within 146 identified coal deposits located in three coal basins: the Upper Silesian Basin, the Lower Silesian Basin and the Lublin Coal Basin. Balamara Resources Ltd through its wholly owned subsidiary Coal Holding Sp z o o has now lodged it’s applicaton for the licence to mine coking coal at Nowa Ruda.  Balamara Resources Limited announces the release of its full-year financial report as for 30th of June , 2017 to public. Our Projects can substantially assist the Polish economy, with a significant amount of labour required as our Projects near production. We are grateful to be in a market with a number of local residents having significant experience and expertise in the coal mining Industry. The human factor is essential for the Projects. We are making significant progress on all three of our Polish coal projects, adding substantial value and working with one of the most capable and experienced technical coal consultants in the world. The attractions of our Projects are high quality coal, its easy mining and its low CAPEX that means we can fund it and get into production. Current international macro demand dynamics linked with a reliance on coal for power generation in Europe for at least the next 33 years indicate Polish coal can play an important role in Europe during the transition to a reduced carbon-based economy. We have the financial strength, the knowledge and the focus to deliver outcomes to benefit our shareholders, our workforce and Poland. Learn about our corporate social responsibility as well as internal health, safety and environmental policies. If you haven’t found the information you require from our website, please contact us, and we will help you.